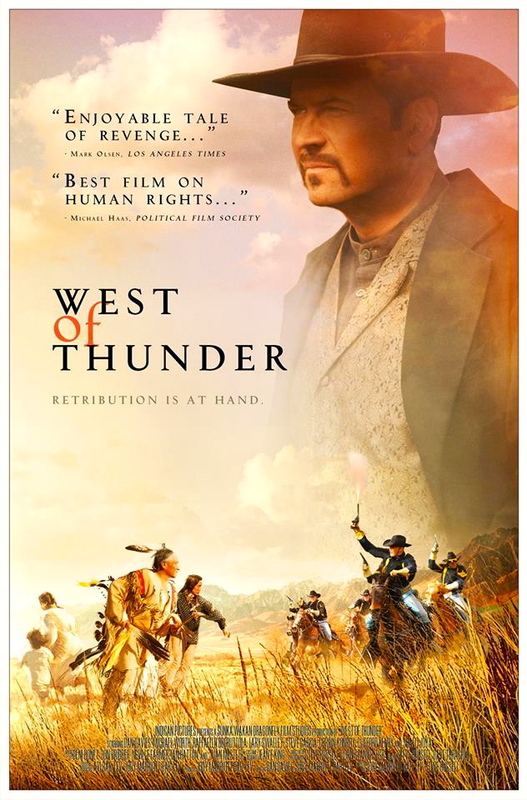 West of Thunder is currently showing at the historic Theatre 80 in New York City and Laemmle’s in NoHo, where it was reviewed by the LA Times. Earlier in the week, the film received a standing ovation at the Toronto Independent Film Festival. Sadie plays Wanda in the 2012 American western film.